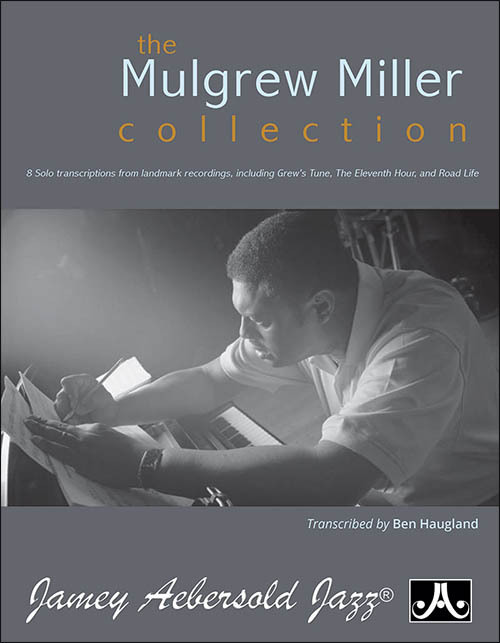 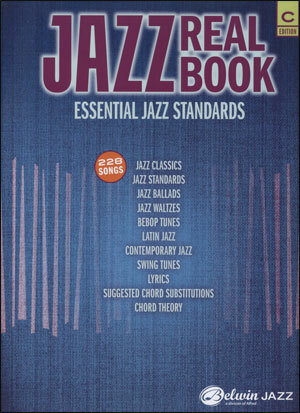 This collection from Belwin Jazz includes 228 essential jazz tunes and standards. 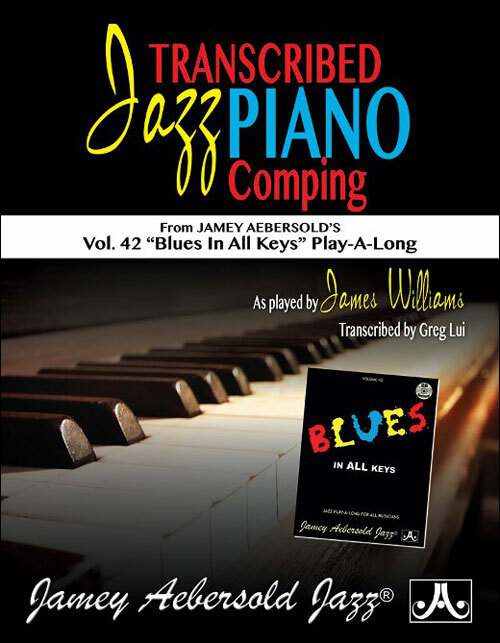 Ideal for gigs, jam sessions, club dates/casuals, or study and analysis, this professional-quality legal resource features clear lead sheets with accurate chord symbols, as well as suggested substitute chord progressions. 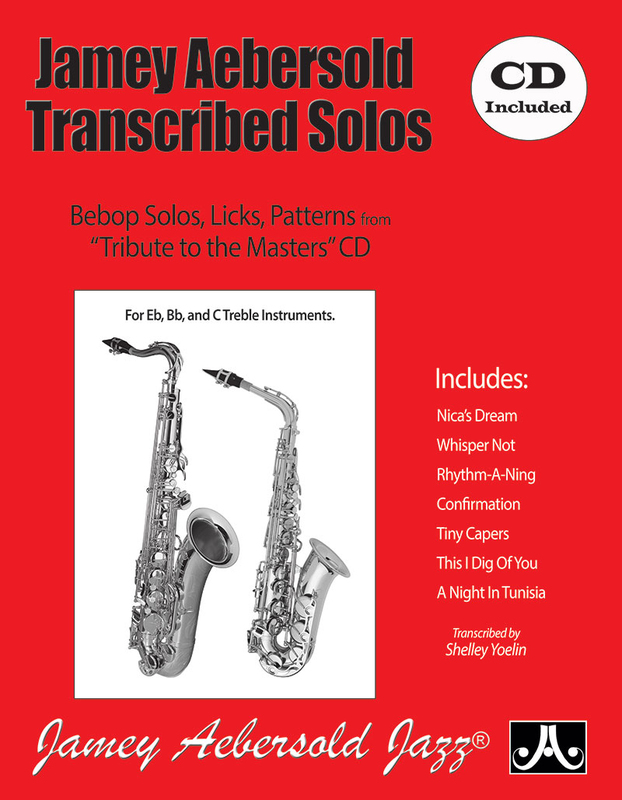 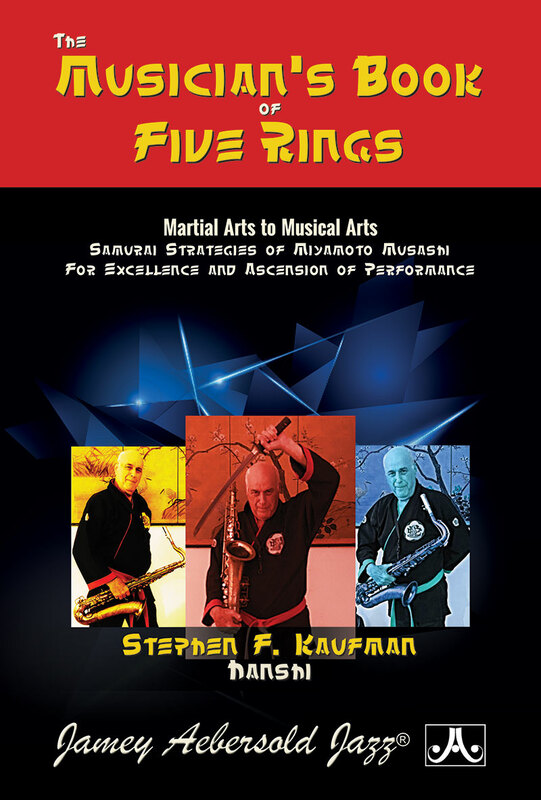 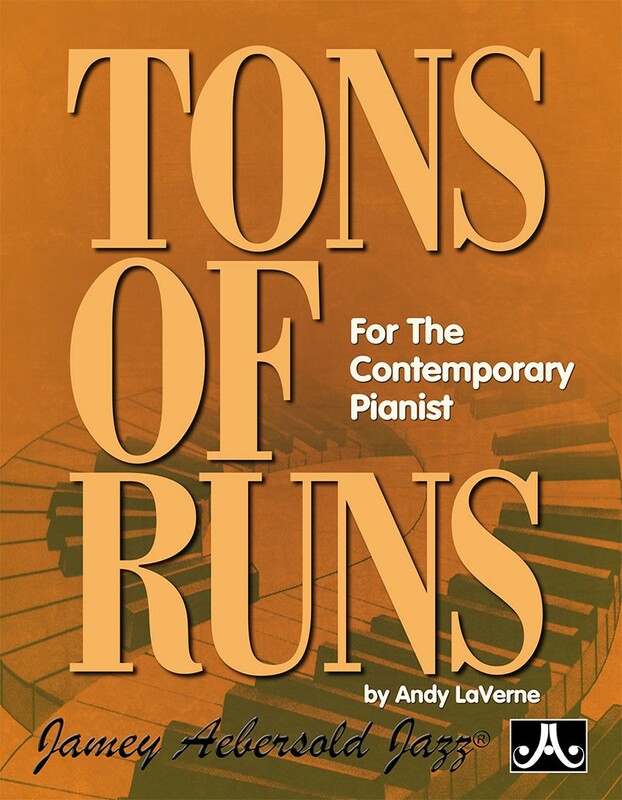 Created for individuals, teachers, and instrumental/vocal groups, this book is an invaluable tool for all musicians!